When the first Keurig coffee makers appeared, caffeine lovers rejoiced at the ease of preparation and the relatively fresh-brewed taste. Then they jeered when learning that newer editions of the device would work only with "genuine" Keurig coffee pods. That was followed by dismay over the revelation that the pods, when thrown away after brewing, did not magically disappear and would, eventually, reach to unimagined heights. 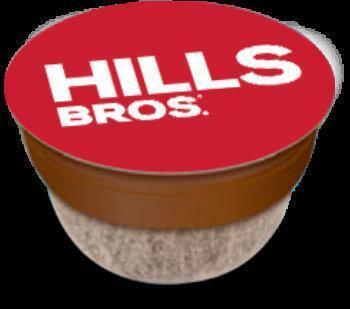 Now, to the rescue rides Hills Bros. Coffee, which has just introduced its new biodegradeable, compostable K-Cup-compatible pods. "So after you’ve enjoyed your cup of Hills Bros. coffee, the ring, label, filter and brewed coffee grounds will all revert to soil when composted, instead of piling up in landfills," the company exclaims on its website. Sheer marketing froth, you say? Perhaps, but Hills Bros. will have you know that its new pods are certified by no less an authority than the Biodegradable Products Institute (BPI), certifying that it meets scientific standards for composting.